Legislators in the House of Representatives voted Wednesday in favor of a bill that supports the growth of small businesses in Connecticut. 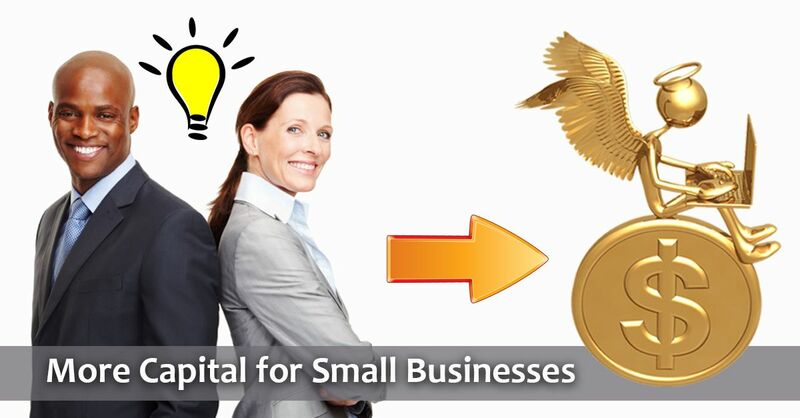 House Bill 5583, which expands access to the angel investor tax credit program to businesses in any industry, will help more small businesses gain access to the capital they need to grow and create jobs. Small businesses are the backbone of our economy and the expansion of this program means that more start-ups and entrepreneurs, in any industry, can benefit from angel investors. In the years since Connecticut’s angel investor tax credit program began, 103 companies have benefited from investments by 392 angels. On average, businesses funded by angels have a better chance of staying in business – and adding to their workforce. The expansion of this program will keep that momentum going. I am proud to have voted for this bill and will continue to update you on its status as it makes its way to the senate. To learn more about this program, please visit CT Innovations.